Attention deficit hyperactivity disorder affects up to 20% of children. It is not a problem that they will outgrow. Approximately 75% of children with ADHD still exhibit signs into adolescence and 60% into adulthood. Increased parental stress and negative parent-child interaction is common and children with ADHD are more likely to suffer from medical, behavioral, emotional, and academic difficulties. Some of the more common signs of ADD include difficulty holding attention, disorganized thinking and behavior, poor listening skills, fails to complete tasks, forgetfulness, easily distracted, avoids or dislikes schoolwork, and frequently losing things. Signs of hyperactivity include fidgety behavior, impulsive behavior, constantly “on the go”, unable to remain seated, excessive talking, and inability to act in a quiet manner. 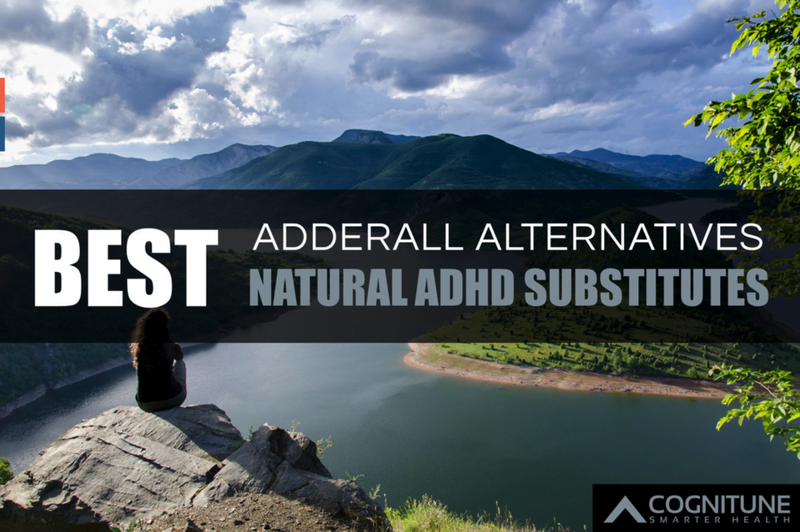 There may be any one or more of a number of possible causes of ADD/ADHD. Some of the more commonly cited possible causes of ADHD include brain dysfunction, medical conditions, prenatal exposure to alcohol or drugs, pregnancy or delivery complications, emotional & family stresses, biochemical imbalances, nutritional deficiencies, food sensitivities, sleep disorders or poor sleep hygiene, and environmental factors. It is important to distinguish ADHD from other medical, behavioral and emotional problems. Proper diagnosis includes medical evaluation, biopsychosocial assessment, neurocognitive testing, assessment of attention, specialized EEG testing, neuropsychophysiological assessment, nutritional assessment, sleep assessment, and environmental assessment. Comprehensive treatment involves a wellness-oriented holistic approach. All aspects involving body, mind, spirit, nutrition, sleep, environment, and life skills are utilized in the treatment of ADHD. For those who are already on medication, treatment progress is monitored and coordinated with the prescribing physician so that the drugs may be withdrawn appropriately as treatment progresses. Often treatment is coordinated with referral sources such as schools, work, or other health professionals as needed. Treatment services provided include necessary medical treatment, exercise program, cognitive-behavioral therapy, EEG neurofeedback, neurocognitive rehabilitation, spiritual therapy, nutritional therapies, neuronutitional & orthomolecular therapy, herbal therapy, sleep hygiene & therapy, environmental therapy, and life skills training for patient & family members.